Welcome to Dive City, your gateway to Croatia's fascinating mountains, islands and underwater world! 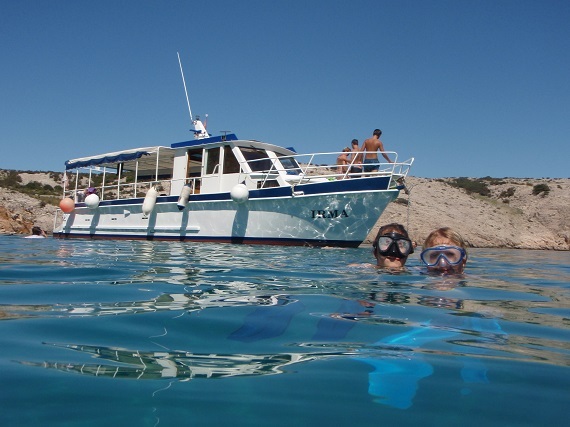 We specialise in diving, but also provide services for non-divers such as arranging and booking; accommodation, activity adventure, group trips and outdoor excursions for visitors all ages. The fully equipped Dive centre, dive shop, Tourist agency and Foreign exchange office, are all conveniently located at the premises all under one roof. Let us help you book your accommodation and plan your diving or non-diving holiday excursions with us. Learn to dive the safe and proper way, visit our shop, enjoy a variety of land and sea excursions, or just relax under the pine trees on a sandy beach. We take pleasure in providing you with a complete, professional holiday service all under one roof. 13.01.2018. For news, events and up to date info..., please visit our Facebook page! Copyright © Dive City. 2018 All rights reserved.